Almost of the cyber attacks against the websites of organizations. 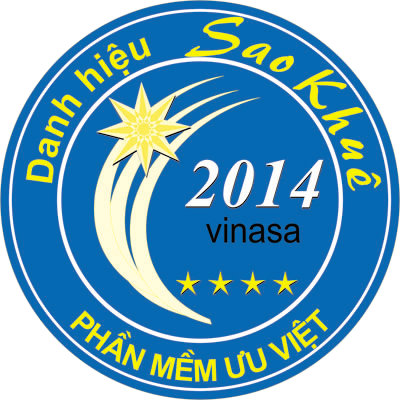 Especially, recently, there are many attacks on the websites of government agencies, business organizations of Vietnam. However, on the world and Vietnam market have no centralized solution forcus support monitoring multiple websites (Although there were solutions of HP, IBM… to monitor server, network with a very high cost). 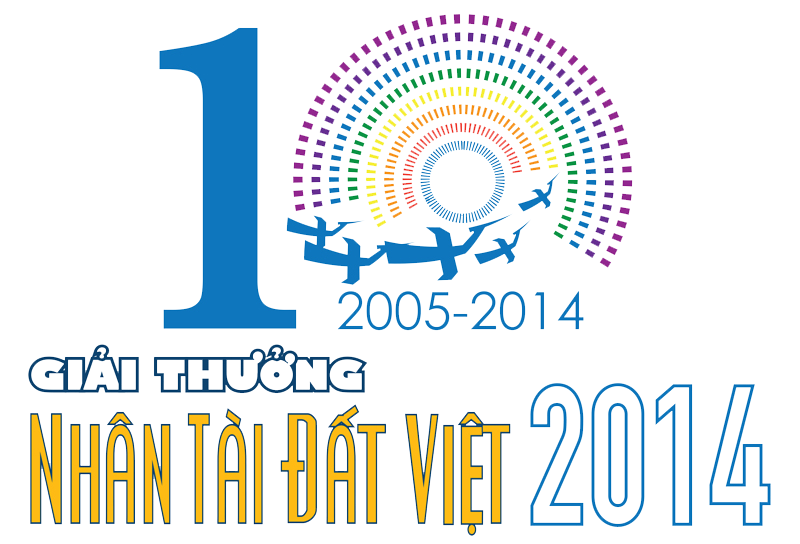 So, Viet Nam Cyberspace Security Technology (VNCS), a member of Hanoi Telecom Corporation developed centralized monitoring website solution (VNCS Web Monitoring), one of the very first kind of security software in Vietnam, which is able to monitor simultaneously multiple websites while preventing attacks and displaying alerts in real time. Website monitor (up/down) and statistics attack,access by country, by attack type….